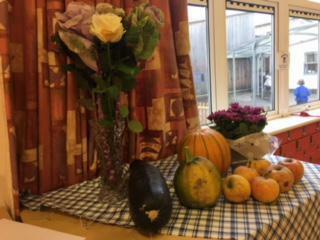 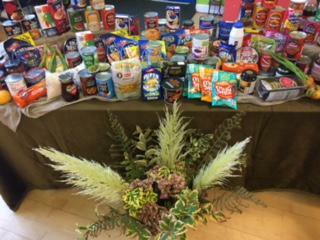 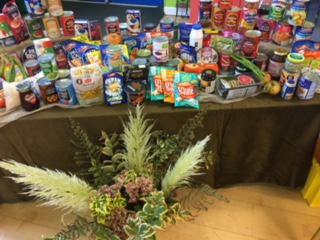 Harvest is a very special time of the year for our children and parents. 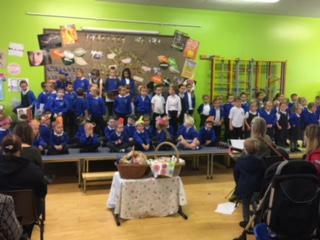 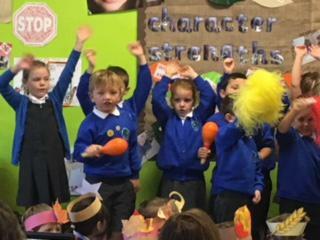 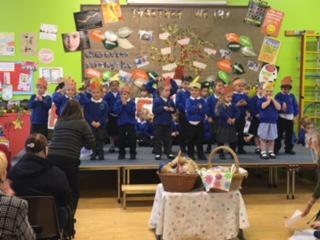 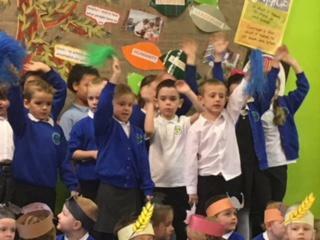 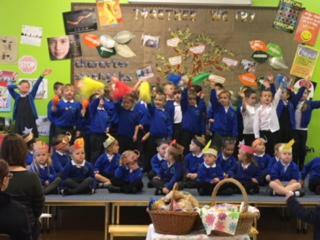 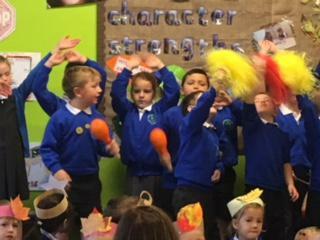 We thoroughly enjoy the songs, poems, stories and pictures and in particular sharing it with the parents and community. 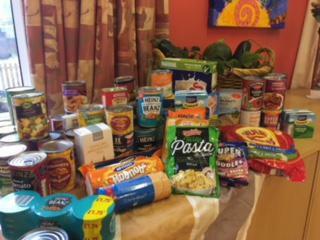 Support is always wonderful topped by the many kind donations that we can send in to the local area .